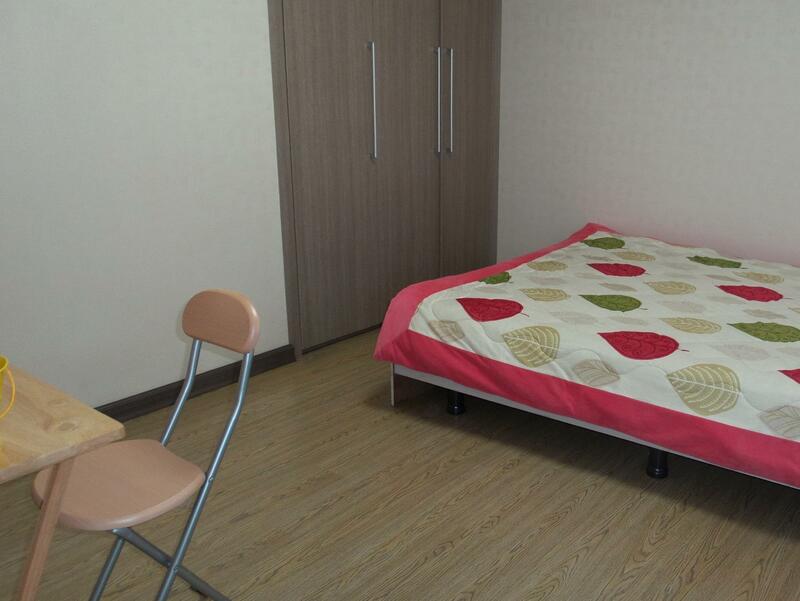 ﻿ Olle Guest House, Jeju Island - SAVE ON AGODA! Have a question for Olle Guest House? Designed for both business and leisure travel, Olle Guest House is ideally situated in Seogwipo; one of the city's most popular locales. The city center is merely 3km away and the airport can be reached within 50 minutes. With its convenient location, the hotel offers easy access to the city's must-see destinations. 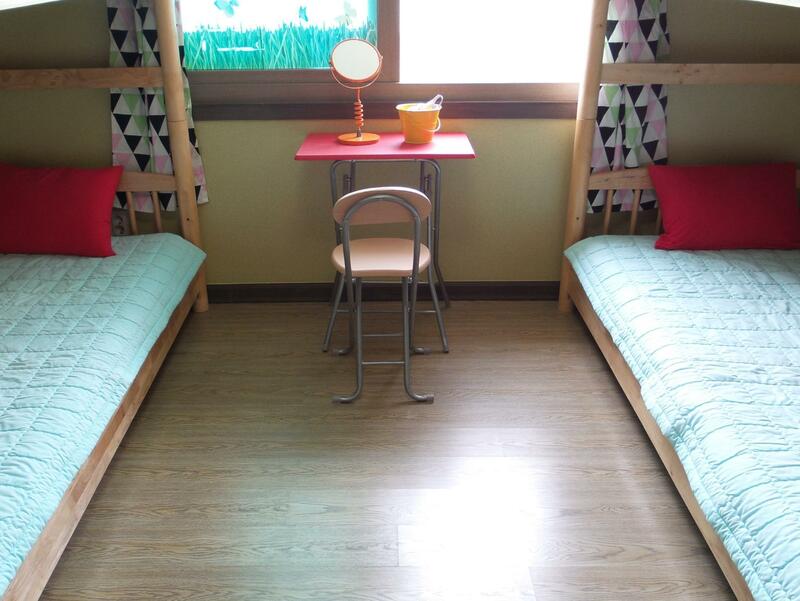 Olle Guest House also offers many facilities to enrich your stay in Jeju Island. To name a few of the hotel's facilities, there are free Wi-Fi in all rooms, 24-hour front desk, luggage storage, Wi-Fi in public areas, car park. In addition, all guestrooms feature a variety of comforts. Many rooms even provide internet access – wireless, internet access – wireless (complimentary), non smoking rooms, air conditioning, heating to please the most discerning guest. The complete list of recreational facilities is available at the hotel, including garden. Discover an engaging blend of professional service and a wide array of features at Olle Guest House. Nice view and easy to find when u used gps. My friend and I were travelling without renting a car. As we got to the KTO counter to ask for transportation guide to the guesthouse, we found out that it was not seen on the map offline and online. Hard to access public transportation to town. No restaurants nearby. Nice place but not suitable for solo travelers. Perfect for family traveling in a car.